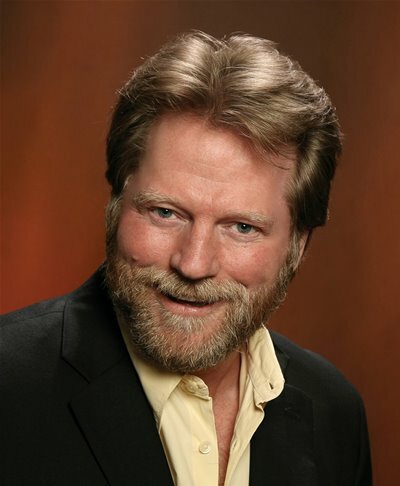 Fans of the "Little House on the Prairie" television series will remember Dean Butler as "Almanzo," husband of Laura Ingalls Wilder. Butler has now become a documentary director and producer and returned to the "Little House" topic that he first became known for. "Little House on the Prairie: The Legacy of Laura Ingalls Wilder" will be available soon on DVD. 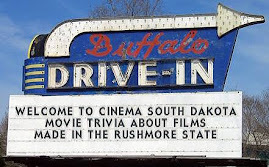 Butler shot in many of the "Little House" sites in our area, including Wisconsin, Minnesota, and Iowa locations, but much of the reenacting in the film was done in DeSmet, South Dakota. Many DeSmet locals portrayed the Ingalls family and other figures from Laura's books for Butler's cameras. Butler tells the story of the filming and more information about the show can be found at Laura's Little House Legacy. He also keeps fans up to date with a blog of the filming and editing process at Legacy Documentaries. In addition, Butler's project is featured on Facebook at Dean Butler Laura's Little House Legacy. One of Butler's earlier films tells the story of Almanzo, the real-life person behind Butler's portrayal on the television series. Thank you for acknowledging our Little House oriented films. We're actually still cutting LITTLE HOUSE ON THE PRAIRIE: THE LEGACY OF LAURA INGALLS WILDER after having done nearly two dozen screenings this summer. The growth in the film is exciting. Thanks for dropping by Dean! I'm really looking forward to the finished film. 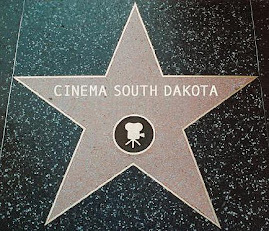 Sorry I missed the screening in South Dakota. We will be keeping an eye out for the release. When will this be released? Any updates? The film is being viewed by distributors now and we're hopeful of being able to make an announcement during the 1st quarter of 2011. In the meantime, if you're near Brookings, SD on Dec 9, I am doing screenings of our newest cut at 4 PM and 7 PM at the South Dakota Art Museum. Call 605 688 5423 for reservations. were is the documentary ? I'd like to Know that, too. Is it available somewhere? Under which titel? I'm not sure where things stand, but did send a message to Dean so hopefully we will know about a release date soon. Thanks for stopping by! would love to see the film on tv. i have followed the little house shows.